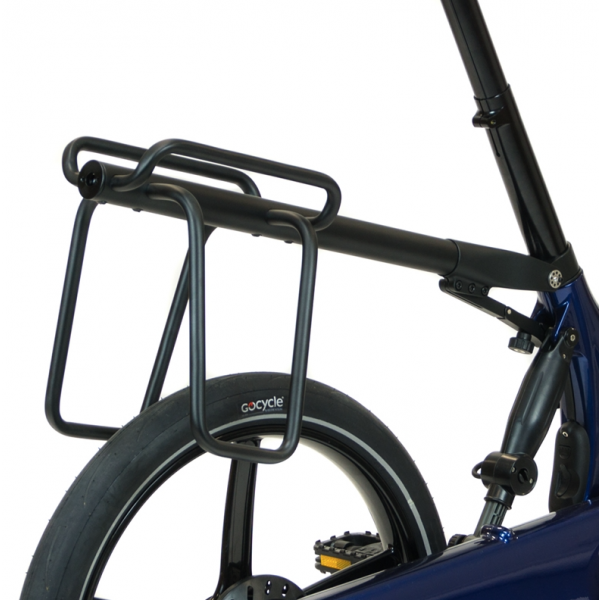 Gocycle Rear luggage rack. 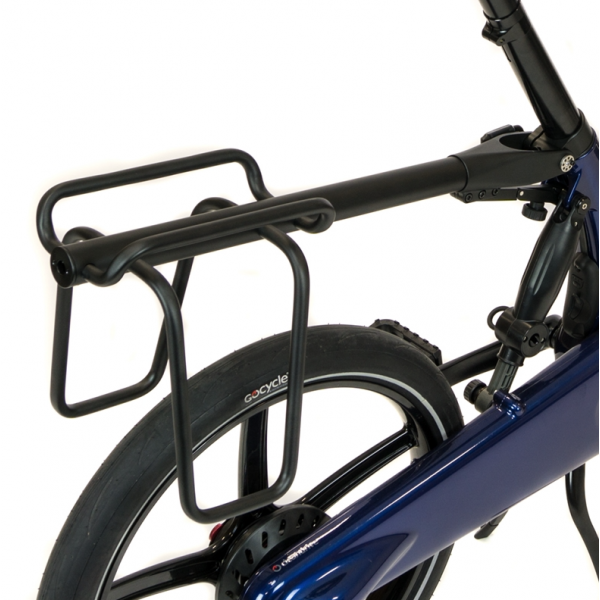 Lightweight rear luggage rack has robust 14 mm diameter pannier tubing to suit most modern rear panniers. 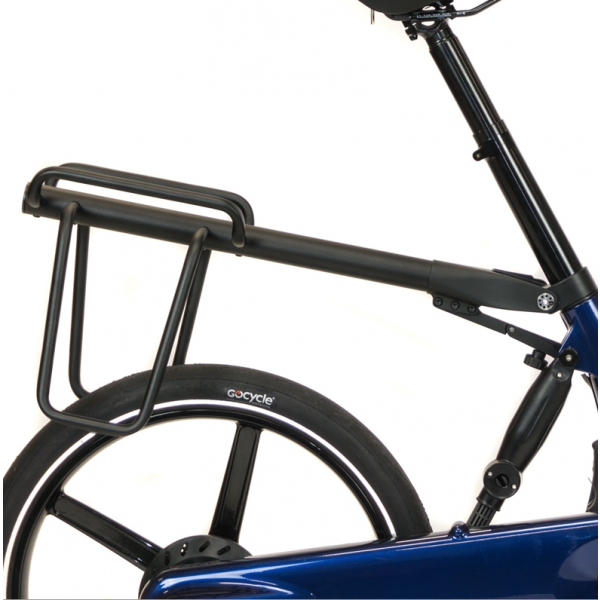 The bespoke design integrates perfectly with G1, G2, G3 and GS models to transform your Gocycle into the ultimate commuting electric two wheeler. 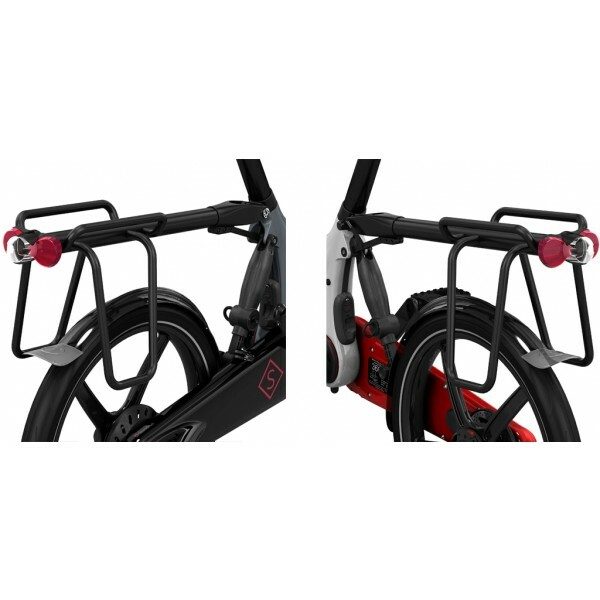 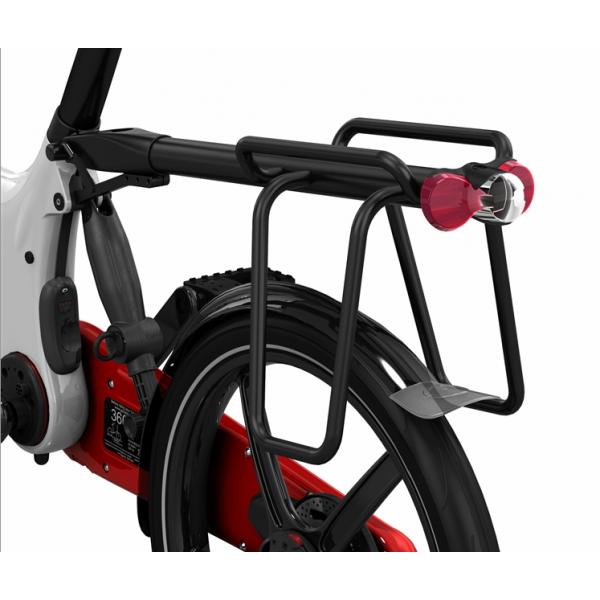 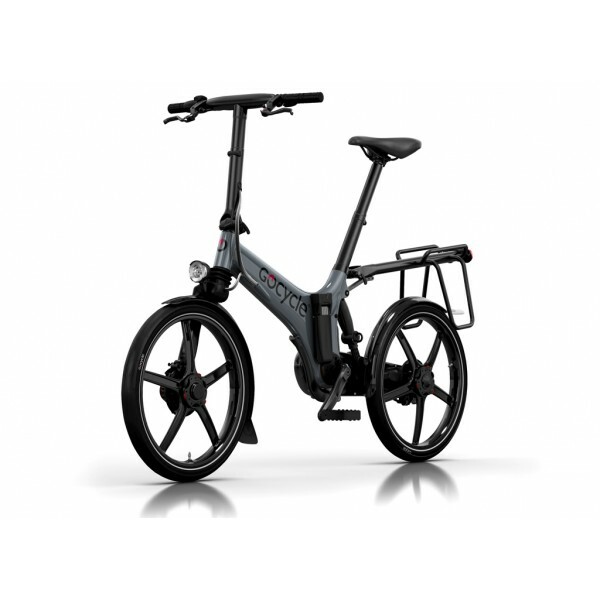 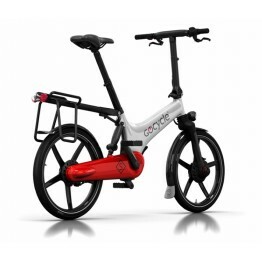 (For G1 Models, the rear light needs to be adapted) The system is designed to detach easily so you are able to fold your Gocycle for storage or transport. 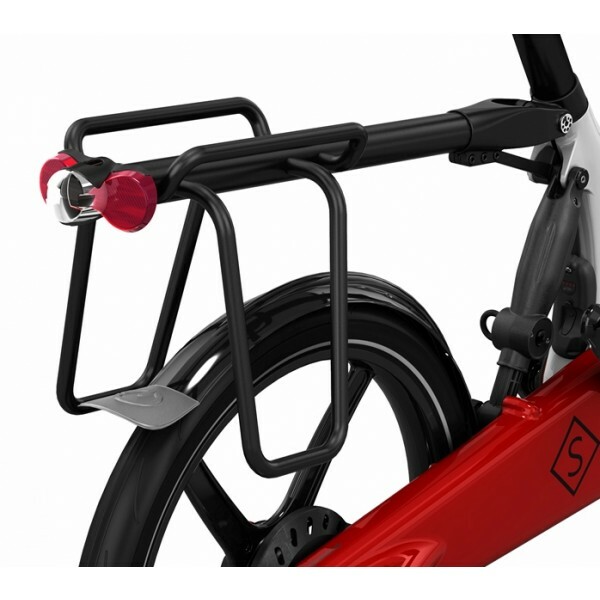 Includes rear light.